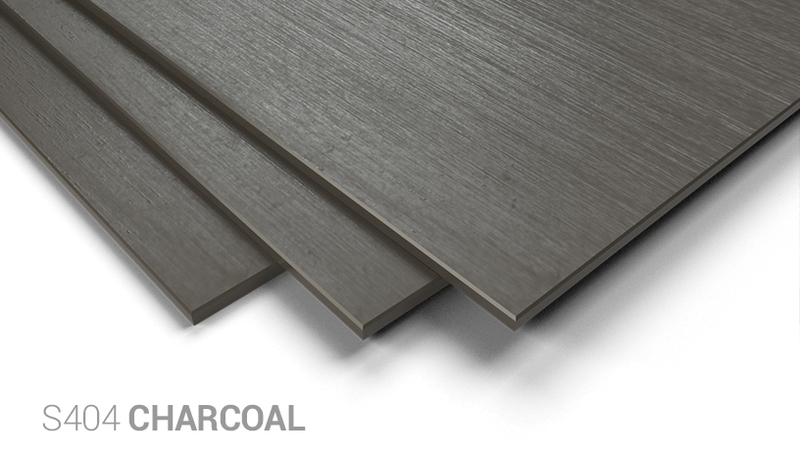 The Colormat Bando fibre cement façade panel is product with a 3-D effect. The 2 mm deep grooves give the façade panels a new dimension. 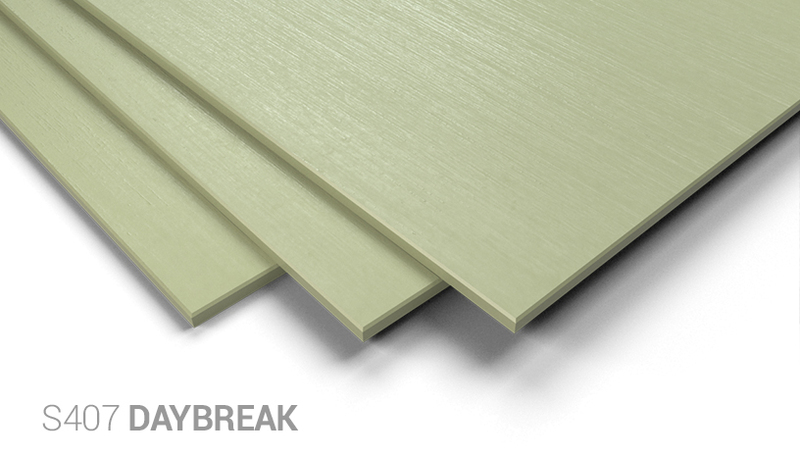 These façade panels give a dynamic feeling to your façade. Colormat Bando is available in the Colormat Classic and Colormat Scripto finish. This offers great potential when it comes to cladding.